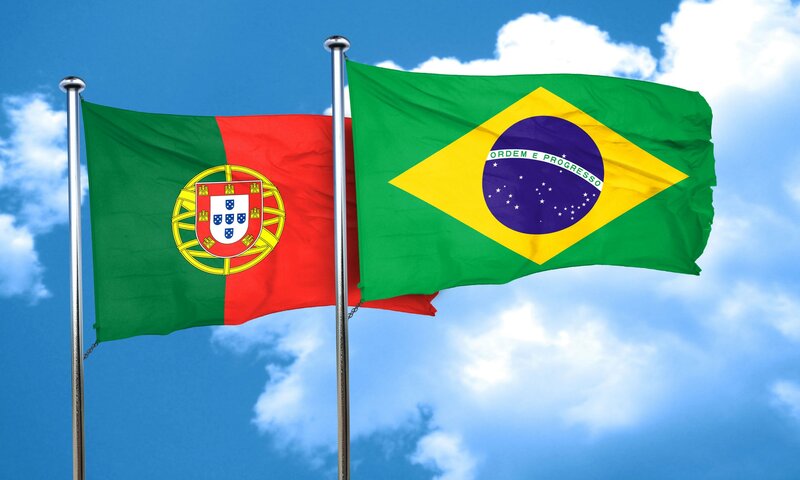 Portuguese is the sixth most spoken language in the world and is the official language of nine countries: Portugal, Brazil, Mozambique, Angola, Guinea-Bissau, Timor-Leste, Equatorial Guinea, Cape Verde, and São Tomé and Principe. Thanks to its distribution in the four corners of the world, Portuguese is becoming more and more influential and, according to UNESCO, has the potential to become an “international communication language”. With our network of native language professionals, we are able to satisfy all of our clients’ language needs for translations and interpretations from and into Portuguese. Portuguese into Farsi and Farsi into Portuguese. Read more about our legal services.